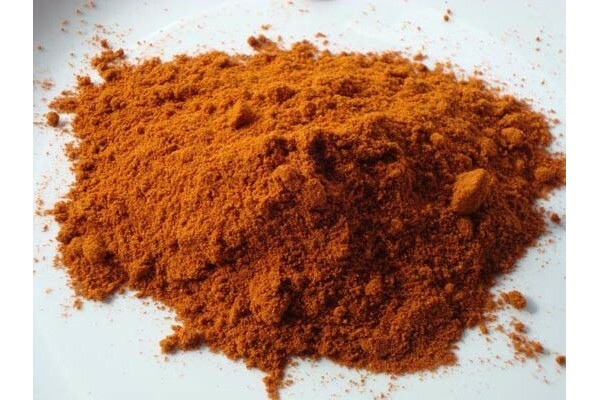 A fiery Tunisian chilli sauce powder which can also be found in Algeria and Morocco. This powder is used to make a sauce that can be added to both vegetable and meat stews that are served with rice or couscous. The sauce can also be used as a table condiment, simply add olive oil to make a sauce paste.